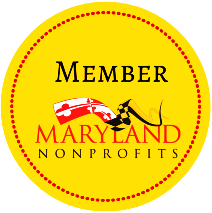 If your nonprofit organization doesn’t have an accessible website design or have accessible digital documents and publications, it is alienating supporters or members who have a disability. In some cases, Section 508 or ADA laws require accessibility. In others, it’s just the right thing to do. Here is an explanation of accessibility and why your nonprofit should care. a lost limb or lack of mobility (such as the result from a stroke or cerebral palsy), resulting in the inability to use a mouse. How Many People Have a Disability? 6.4 million people have a visual disability. 10.5 million people have a hearing disability. 20.9 million people have an ambulatory disability. 14.8 million people have a cognitive disability. According to the U.S. Census Bureau, almost 20% of the country has a disability. The World Bank estimates that 1 billion people worldwide do. Your future self could suffer a disability one day as a result of an illness, an accident or increased age. 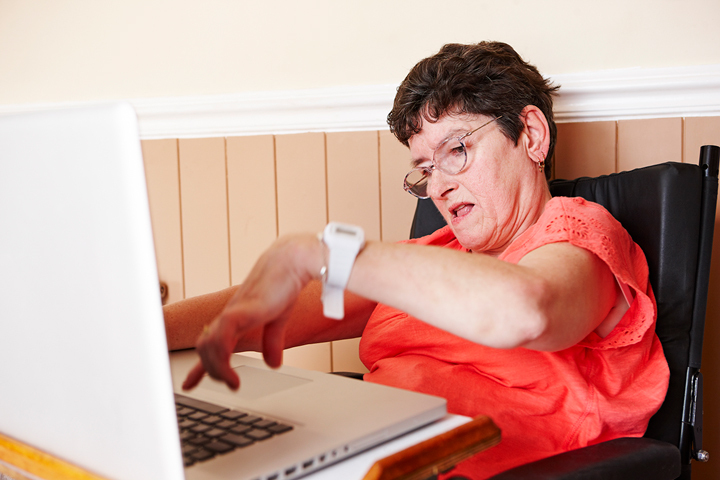 How Do People With a Disability Navigate Websites and Digital Documents? What Is Document and Website Accessibility? The purpose of accessibility in documents and websites is to provide access to and enhance the readability of information. Technical structure, color contrast, images, typefaces and text formatting are factors in document and website accessibility. Having an accessible website means any downloadable documents on your site also need to be accessible. Web Content Accessibility Guidelines (WCAG) provide the technical standards for website accessibility. There are four big reasons. 1. It prevents potential legal issues. 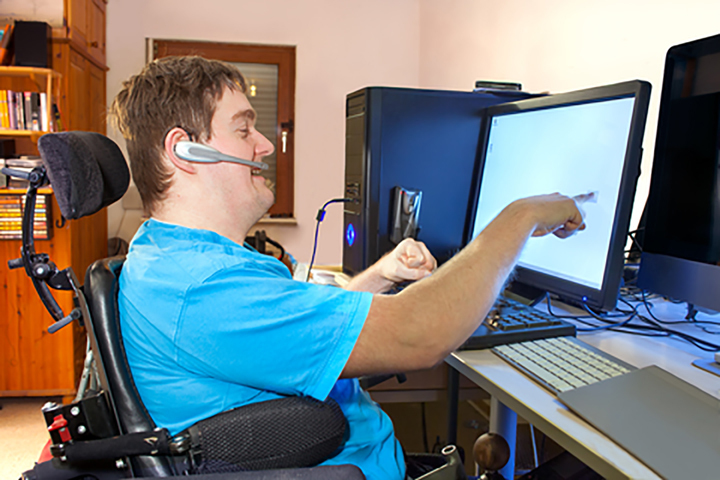 Title II of the Americans with Disabilities Act and Section 508 of the Rehabilitation Act of 1973 require that federal agencies make electronic and information technology accessible to people with disabilities. They could be employees or members of the public. However, this requirement can apply in other situations, such as your organization receiving federal funding for a project. Whether or not your organization is legally required to comply with accessibility laws, it might want to consider it due to the potential for legal repercussions. The number of website accessibility lawsuits has been dramatically increasing. Check out what happened in an accessibility lawsuit against Target. 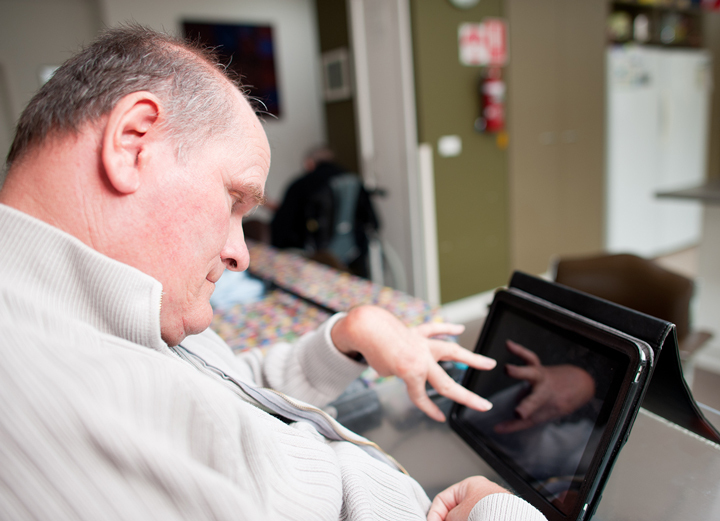 John is a disabled veteran who uses an assistive device with his computer. He cannot use a mouse because his right arm was amputated. He visits your website and wants to make a donation. However, he cannot get to the donation page because the navigation isn’t accessible. This means he cannot tab through the navigation links with his device. Because he is also colorblind, he doesn’t notice that the word “donate” in the body text is a hyperlink. To his eyes, it doesn’t stand out in a different color and it isn’t underlined. He is frustrated that he can’t get around the site, so he leaves. “But he could call to make a donation,” you say. Maybe he will if he can find the phone number and calls right then (or remembers to later). Jane is blind and uses a screen reader. She visits your nonprofit’s site and downloads the latest annual report, which is in PDF format. 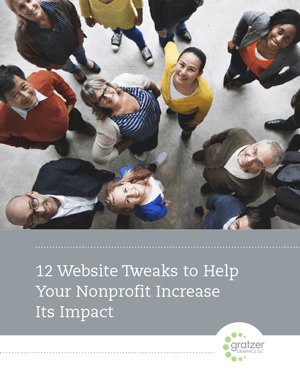 The screen reader cannot “see” the infographic that displays how many people your nonprofit has helped and how much funding goes toward its programs. So Jane doesn’t find out about it. Elsewhere, the text on page 5 is read to her before text on page 4. It doesn’t make sense, so she stops reading further. The problem is not the screen reader; it’s the inaccessible PDF file. Jane leaves the site not even knowing that she’s missed out on important information. Beth, a 27-year-old business owner, is legally blind. She visits your website after a colleague tells her about it, eagerly seeking more information about your services. The text on the website is small and close together, making it hard to read. She doesn’t use an assistive device and doesn’t know she can adjust the text size in the browser. After squinting for a while, she leaves the website, frustrated and disappointed. In all of these cases, the potential donor or member has to do a lot of extra work to properly get information or take action—if at all. That definitely leaves a negative impression, which can translate to fewer donations or memberships. It’s hard enough to get new donors or members, so don’t make it hard for people to support or engage with your organization. Findings from a U.K. study show that 71% of disabled users leave a website that is not accessible. Can you afford to turn away donors or potential members? How much is not having an accessible website or publications costing your organization? 3. It provides a better experience for all users. notification of links that go to another website. 4. It’s inclusive of all users. While accessibility is about reaching people with disabilities, inclusivity is about reaching the majority regardless of any disability, how they use the site or what language they natively speak. (People who speak another language more proficiently may need to translate your site to read it, and inclusivity would accommodate that.) Inclusivity combines accessibility with usability, resulting in a better user experience rather than just checking off a list of accessibility requirements. Don’t confuse inclusivity with targeting everyone when it comes to your marketing efforts. For effective marketing, you should still target certain groups of people: in a certain industry or geographic location, who have a particular problem they are trying to solve, with certain demographics, etc. You just don’t want to alienate a portion of your target audience simply because they have a disability. 5. It’s good for SEO. Having an accessible website is great for search engine optimization (SEO). When search engines such as Google, Bing and Yahoo find your site, then more users do too. That could mean more donors, members or clients for your organization. Is your website a lawsuit waiting to happen? Kudos to Colleen for bringing the idea of accessibility to PR, marketing, and advertising. This blog is spot on. It’s not hard to make a website accessible, nor to make accessible PDFs of your marketing materials, media announcements, and other outreach materials. In addition to the disabilities Colleen mentions (vision, upper body, neurologic, hearing, and cognitive), dyslexia is estimated to be the most widespread disability, outnumbering low vision/blindness and mobility disabilities. 1 in 5 of our population (20%) has dyslexia. Without special training, dyslexia persists throughout someone’s lifetime. Recent research shows that when dyslexics use screen readers while visually reading the text — the same screen readers used by those who are blind — they are able to retool their recognition of text and eventually put their dyslexia in remission. It’s amazing! Other technologies like dyslexi fonts https://www.dyslexiefont.com/en/products/ allow users to swap a specially designed font that improves readability for dyslexics. But these assistive technologies only work if we build our websites and documents with accessibility in mind. Accessibility allows the assistive technology to adjust the fonts, size, colors, layout, etc. to meet the user’s needs, and in the case with screen readers, tap into the live text and voice it to the user. The benefits to you are enormous. Think about bringing your message to 20-30% more people just by making your materials accessible. The investment is very worthwhile. Colleen Gratzer is a longtime colleague and graduate of my firm’s classes in accessible design. And me? My firm http://www.PubCom.com, is a leading consultancy for accessible design and publishing, and I am on the international committees that create accessibility standards for digital media and documents. That’s a mouthful of credentials, but they allow me to say that Colleen is excellent at this. And she’s terrific to work with. She has my highest endorsement.